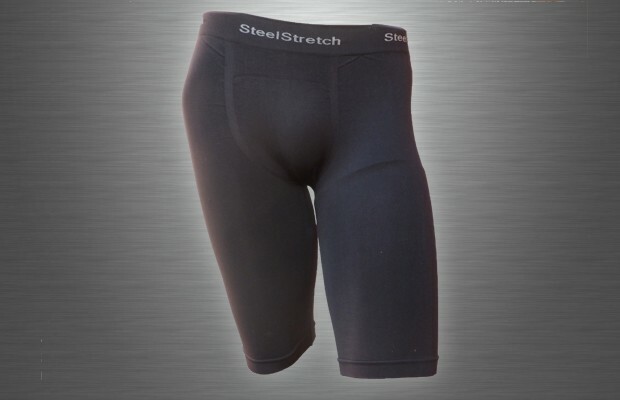 SteelStretch Compression Shorts, seamless on the sides providing great support and comfort during activity. Made with length to cover the quads, compression shorts help with muscle recovery. 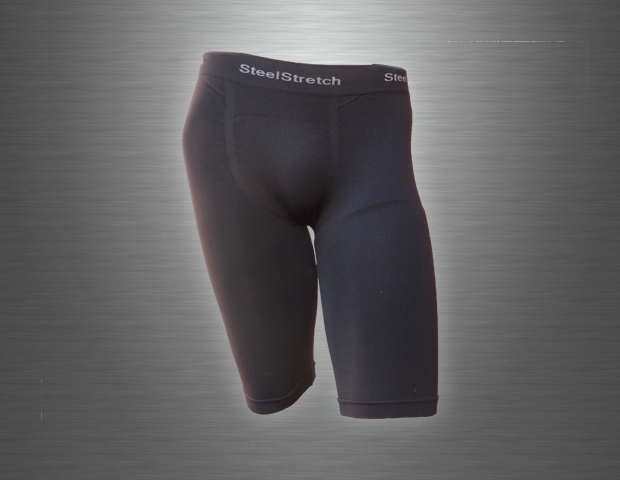 SteelStretch Compression Shorts are made from our comfortable Nylon/Spandex material. Wicks away moisture during activity with a true non-restricting Compression fit. Great for all sports and activities.